Now you might ask yourselves why should you grow vegetables at home? My answer to this question would be that you will know the food is fresher, has been grown organically, is tastier, and of course it is usually cheaper. 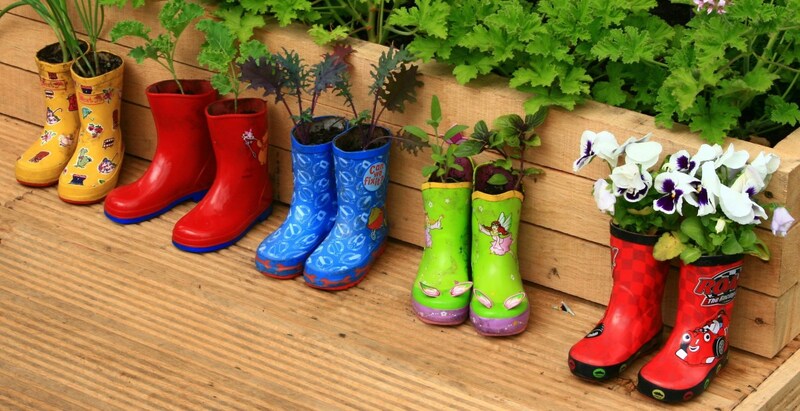 Growing vegetables at home is also an excellent way to get your children interested in growing vegetables too. Make sure you have a range of containers or planter bags in differing sizes and depths. 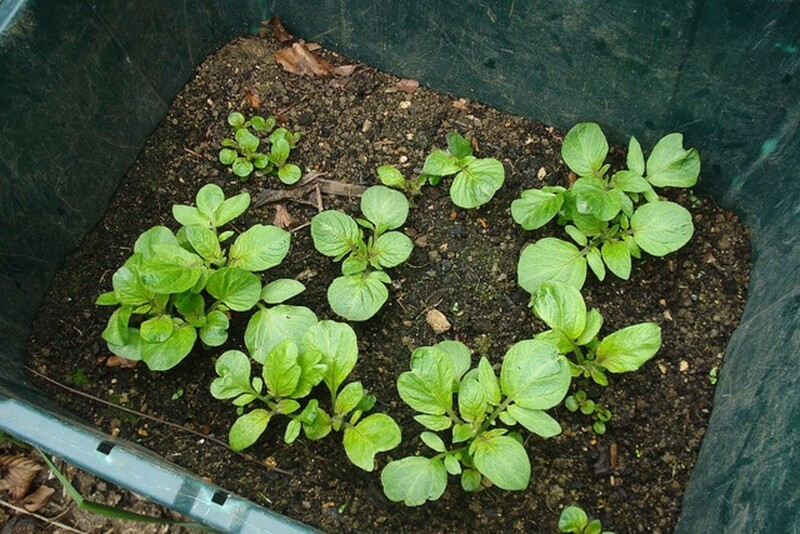 Certain vegetables like potatoes will require a deep bag, bucket or a trash can/dustbin, whilst other vegetables like lettuces or land cress will cope well with a container or planter bag that is only 6-12 inches deep. Using the right sized bag can save you a lot of money on compost. 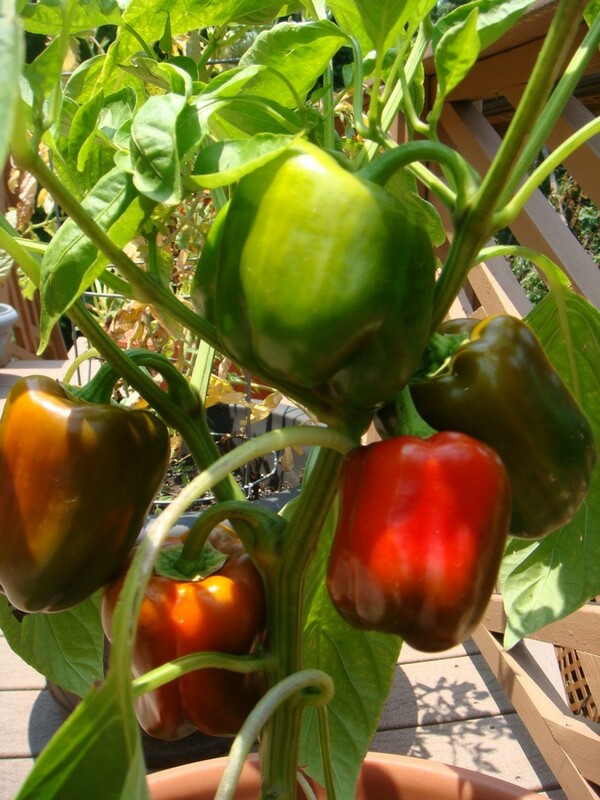 Vegetables Ideal for Container Growing. If you want to learn more about growing vegetables in containers then an article I wrote to explain how to grow vegetables in containers may prove beneficial to you, and will help you to get started in your first year. To read the article you need to click here. Personally I can't encourage you enough to try this out for yourselves. 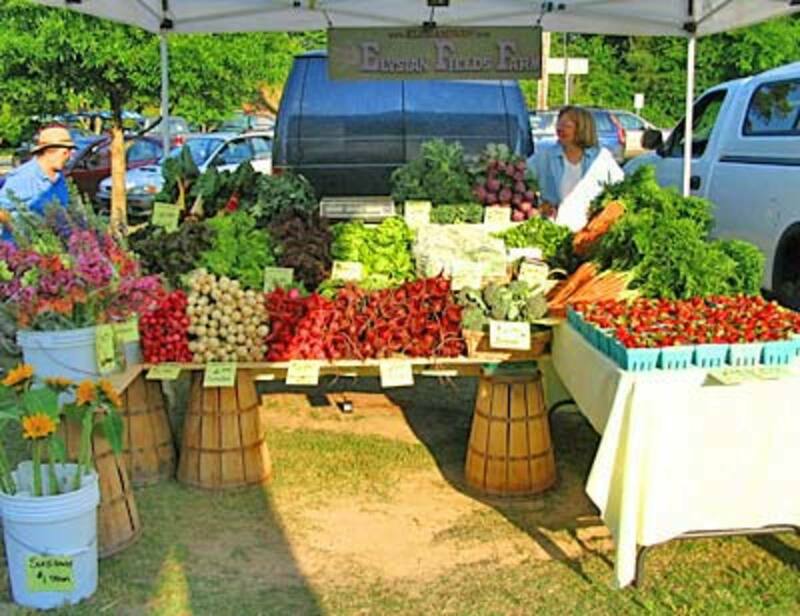 The excitement of harvesting and eating your own vegetables is indescribable, and the results will speak for themselves when you first taste the produce you have grown for your family. 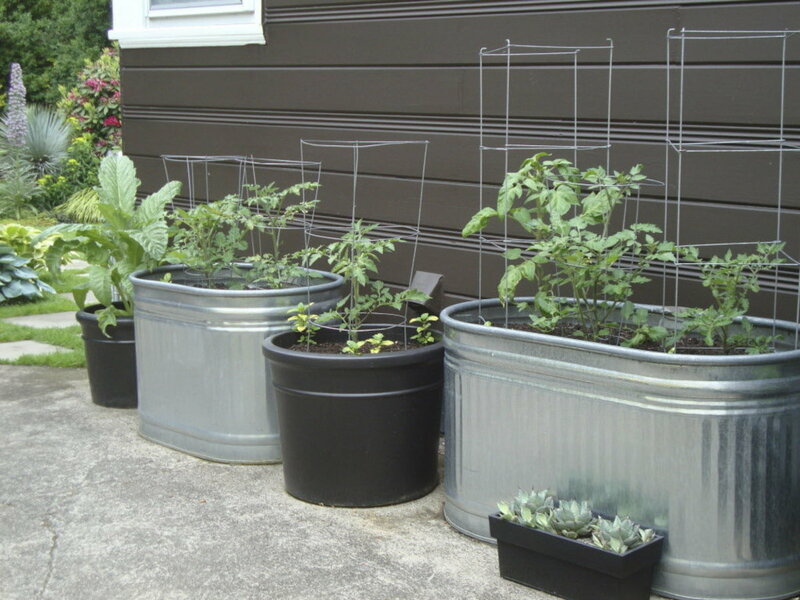 Do you grow vegetables in containers? 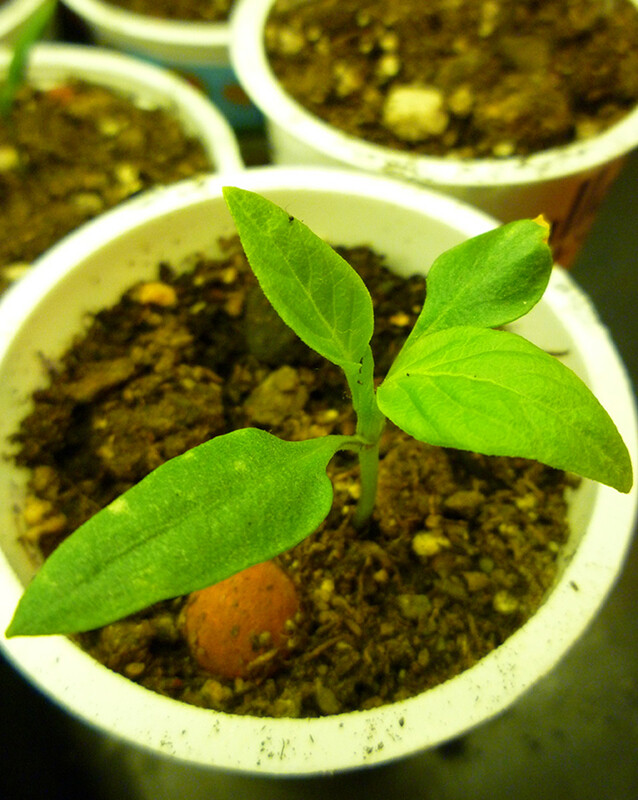 After reading this would you now consider growing vegetables in containers? Thanks MarleneB, really pleased you found this article so helpful. 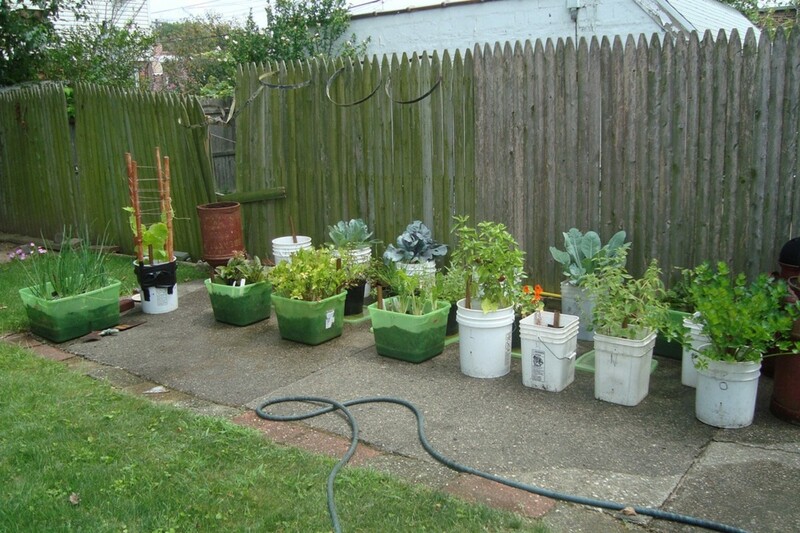 This is a very informative article about growing vegetables in containers. I grow just about everything on your list and it is such fun. I do have a few growing directly in the ground, but I am really impressed with how well the ones in containers are doing. Your tip about having a range of containers is quite valuable. Agree totally, mine are so sweet I eat them like grapes. I even used my food dehydrator to make 'sun dried' tomatoes in olive oil with them last year. We are still eating them now. So true what you are saying about supermarket tomatoes bac2basics. Probably because they are picked too soon and ripen off the plant rather than on the vine. Lovely hub. Here in Spain I get given so much homegrown fruit and veg I rarely grow any myself, but when I return to the UK I will definitely start growing my own tomatoes and beans again. I couldn´t bear to eat Tomatoes from the supermarket after so many years of enjoying Tomatoes that taste of Tomato, and it´s rare to find that in shop bought ones. This is of special interest to me. We really cannot grow much where we live, so pots it will have to be. ANd I am so happy to hear that you can grow so many things in pots. I am bookmarking this and voting up. Another useful hub about gardening. I found what I was looking for all these years. I ended up getting a small portable green house - it was 40 bucks and really did the trick. Everything germinated so much faster that way and so far so good - everything is coming along nicely! I am sure you will do fine Angie, just don't neglect the watering as in a greenhouse you have to water pretty much daily unless the day has been overcast. I just planted my whole green house full of containers. Cross my fingers they do well! This is such a great idea! I have loads of pots ready for my plants on my balcony so I will give some veg a try! wonderful info and can't wait to start now! great idea misty, voted up! Hey Cindy - it is that time of year! I think I'm finally good to plant all my stuff for outside here. Thanks for the great advice! I already started my herbs...and as it is I hardly know when the last freeze will be:). Today it's 80 degrees tomorrow it will be snowing! Who knows anymore? This article was very useful to me and as a result I have started growing my own dwarf French beans in a container and look forward to seeing the end product. 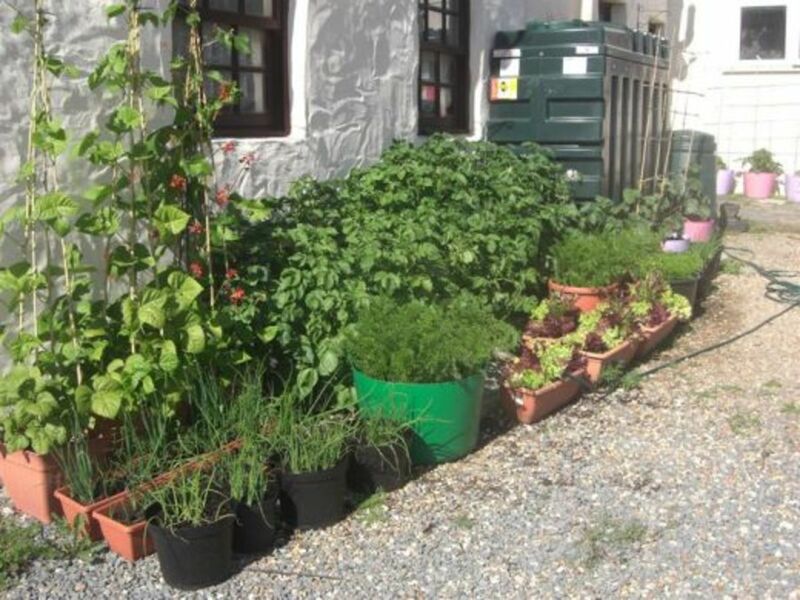 Growing vegetables in containers are a great idea for people living on a small plot of land.Great hub. One vote up! That sounds great CMENYART1, I love the idea of growing citrus trees in containers, but am not sure we have a warm enough climate here, although I know people who grow them indoors. I grow my citrus trees in containers and they do very well. I have meyer lemon, key lime, mandarin orange, and lime trees and all take very well. I think I should start growing vegetables in containers. I've grown chilli and tomatoes before. Thanks for the list of vegetables that will do well in containers. Hi Tony, ouch, that could get expensive if you grow a lot of stuff in containers. I usually put most of my 'spent' compost into my compost bins in layers between old veggie peelings, teabags, cardboard, old foliage, lawn mowings and other such compostable materials. This boosts its nutrient levels again to some degree. The following year I mix this with fresh compost at approximately a 50/50 split and add plant food granules to the compost where appropriate and use it again. After the third year I use it as a soil conditioner on my allotment. This saves me a load of money and providing none of the compost had diseased plants grown in it beforehand it works fine. Spent compost can also be used for carrots and parsnips the following year without doing anything to it because they prefer little or no nutrients in the earth they grow in anyway. I hope this might save you some money. Thanks very much dinkan53, I am glad you are already growing your own. I must admit I didn't mention spinach simply because I don't like it personally, but of course it is very good for you. I truly hope this hub does inspire lots of vegetable lovers to 'have a go' even if they only have a very small area to grow in. interesting and well organised hub. I grow everything these days in containers including potatoes and beans. I find the only problem is having enough compost to keep up. I like to renew mine every year and put the old stuff on the garden which means about now every year I'm looking for deals at garden centres. Excellent hub with beautiful pics and videos. I love vebetables, especially spinach. We have here green and red spinach and my terrace is full of those beautiful and more over a healthy stuff. Your hub is really inspiring one for lot of vegetable lovers and those planning to have a small vegetable garden in their houses. Voted up and rated as useful and interesting. Very inspiring hub. I really love this hub and I'll share with my father. He love gardening as well. He planted chili and lettuce in very "long containers". This containers can accommodate several vegetables just in one container. Thanks for writing and share with us. Rated up! Hi joelipoo, I totally agree with you on everything you said. I grow in both containers and an allotment, but only because it is better for show vegetables and because I like the fact I can harvest vegetables when they are close to the house easier than I can when they are three times the distance on the allotment. Hi Eileen, that is brilliant news. Between you and me I reckon us women often have the feminine touch that makes all the difference to growing veg at home. Follow my tips and I will make sure you do well, (contact me if you have any questions or problems). I really enjoyed this hub, I never gave any thought of growing my own vegetables in containers. I might have to do this since I live in Wisconsin I could have fresh vegetables all year round. Thanks for the great hub, voted up and interesting. We have enough room to grow vegetables that we don't use containers. However, in the past I have grown in containers. I actually have a chilli pepper plant in a pot that I put outside over the summer and bring in the house during the winter. It grows well in the container. 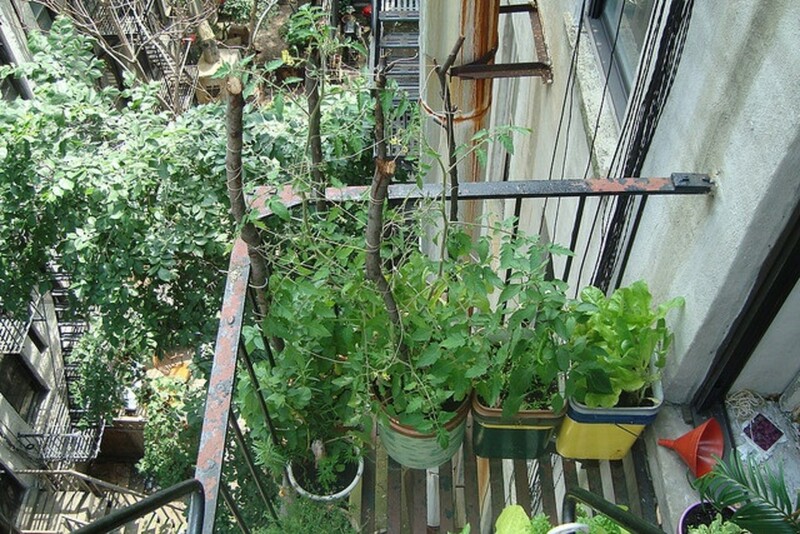 I think container gardening can be ideal for people with a small amount of space living in the city. You really can't be the taste of home grown stuff. This is a great hub, although we have an allotment my husband does most of the growing there, so I have decided to grow some vegetables from our home garden - this will be really helpful. Voted up and pinned. With the cost of food these days growing your own vegetables makes so much more sense. Excellent article! This is a wonderful hub. Growing your own vegetables is better then buying them at the store in a can or even if they are "fresh" They lose about 50% of their nutritional value after one day of being processed by the company they come from. So, if you grow your own vegetables they are much better. Great hub. Voted up! I have been growing plants in containers and gardens for many years now, but in a tropical climate. I am getting ready to start my first real garden here in Florida. I believe spring is the best time to do this or so I have learned from others. A few days ago, I bought annuals and some perennials to plant in our garden, then I bought some flower seeds as well and I cannot wait to see what comes of it. I am currently looking for partitions that I could use to make my vegetable garden and of course I intend to get a few flower pots for some of the plants I was just given - chillies and green pepper. I think I am off to a good start. I loved the pictures provided on your hub and I cannot wait to have plants that healthy and eat some organic veggies from our own garden!